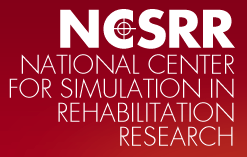 The National Center for Simulation in Rehabilitation Research (NCSRR) based at Stanford University is now accepting applications for the 2018 Visiting Scholars Program. 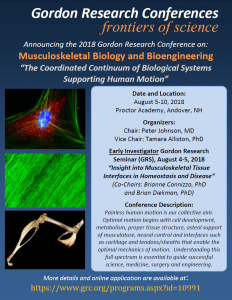 The program is a unique experience that fosters expertise and collaborations in biomechanical simulations for rehabilitation research. Up to four individuals will be chosen to visit the NCSRR at Stanford University for a 5-week period during the summer of 2018, from mid-July to mid-August. Each visiting scholar will be reimbursed for their travel and living expenses up to $8,000. During their visits, awardees will receive training and mentoring to help them reach their research goals. They will have the opportunity to participate in formal meetings, discussions with OpenSim experts, and brainstorming sessions with their fellow visiting scholars to advance their research and the OpenSim project. 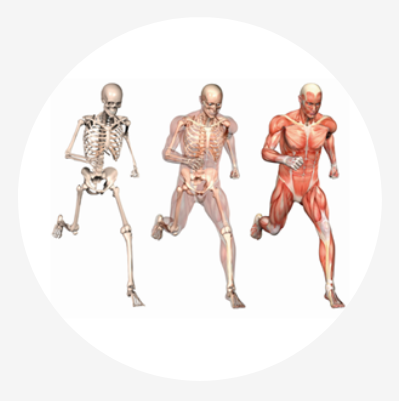 The Visiting Scholars Program is intended for faculty members and postdoctoral fellows with exceptional skills in biomechanics, simulation, and computer science, who will advance the field of movement science through the development of new software, biomechanical models, and outstanding research. Applications are due on February 2, 2018 at 5:00pm local time of the applicant organization. Read more and learn how to apply. The aim of this workshop is to train clinicians and engineers, who are especially interested in joint research. 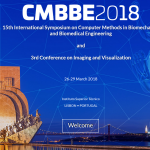 It will allow the participants to gain knowledge in planning and conducting biomechanical experiments by a balanced mixture of 6 lectures and 8 laboratories. The number of participants is limited to 20 in order to guarantee a maximum efficiency for the single attendee. The aim of this workshop is to train clinicians, who are especially interested in joint research. 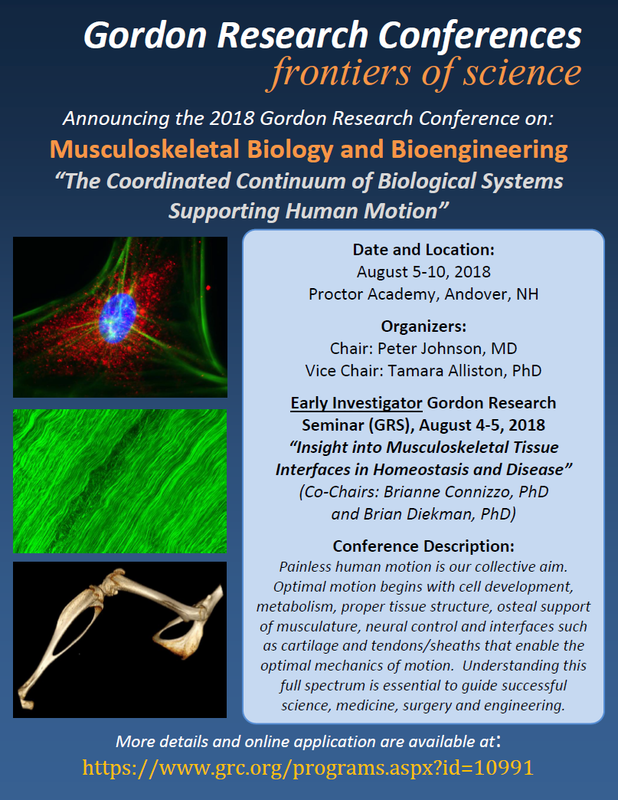 It will allow the participants to gain knowledge in planning and conducting biomechanical experiments by a balanced mixture of 6 lectures and 8 laboratories. The number of participants is limited to 20 in order to guarantee a maximum efficiency for the single attendee. I am excited by the number of good quality papers that have already been submitted. Do not miss this opportunity and send your paper via this link. Save up to 23% by registering now! Further information is available via the conference website. In case of any questions, please do not hesitate to contact us via caos2017@conventus.de. 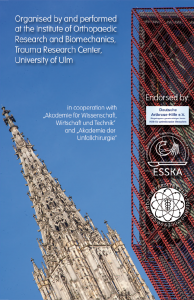 We are looking forward to welcoming you in Aachen for CAOS2017! 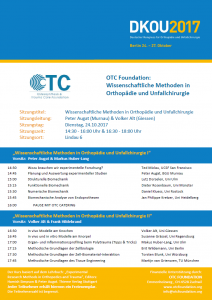 From June 14th to 18th the 35th International Conference on Biomechanics in Sports will be held in Cologne, Germany. 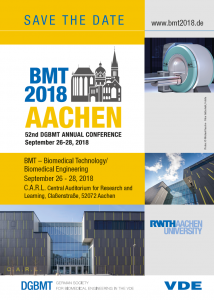 We will meet on the campus of the German Sport University of Cologne to follow a world-class program with excellent keynote speakers and interesting up-to-date topics in five applied sessions. More than 300 oral and poster presentations will complete the scientific program (more information: www.isbs2017.org). Student incentives such as the mentoring program, a special student night as well as an attractive social program will allow for extensive scientific exchange and socialising. Register before April 17th and take advantage of the early bird registration fee. Many thanks to about 25 exhibitors and sponsors, which support the conference significantly. Special thanks to the Gold Sponsors of the ISBS-2017 Qualisys and Motion Analysis, and to the Silver Sponsors of the ISBS-2017 Vicon Motion Systems, Kistler Instruments and Currex. I would like to encourage all biomechanists and everybody who is interested in sports and sport biomechanics to join us at the German Sport University and make ISBS 2017 unforgettable. Visit us and experience Cologne’s unique character built up in more than 2000 years of history.